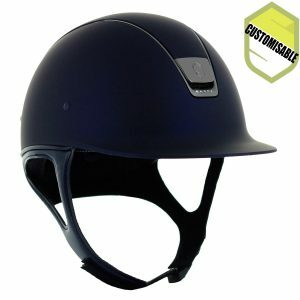 The outer shell of the Premium helmet is made of polycarbonate, which is one of the materials used for high-end motorcycle helmets. 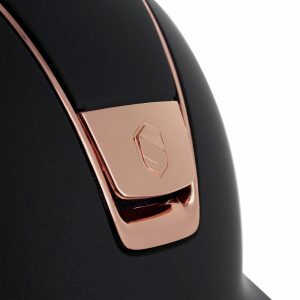 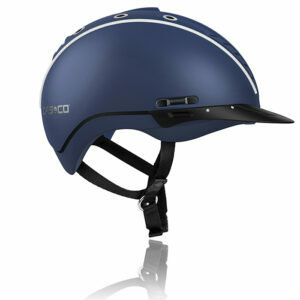 The helmet is then covered with high quality Alcantara. 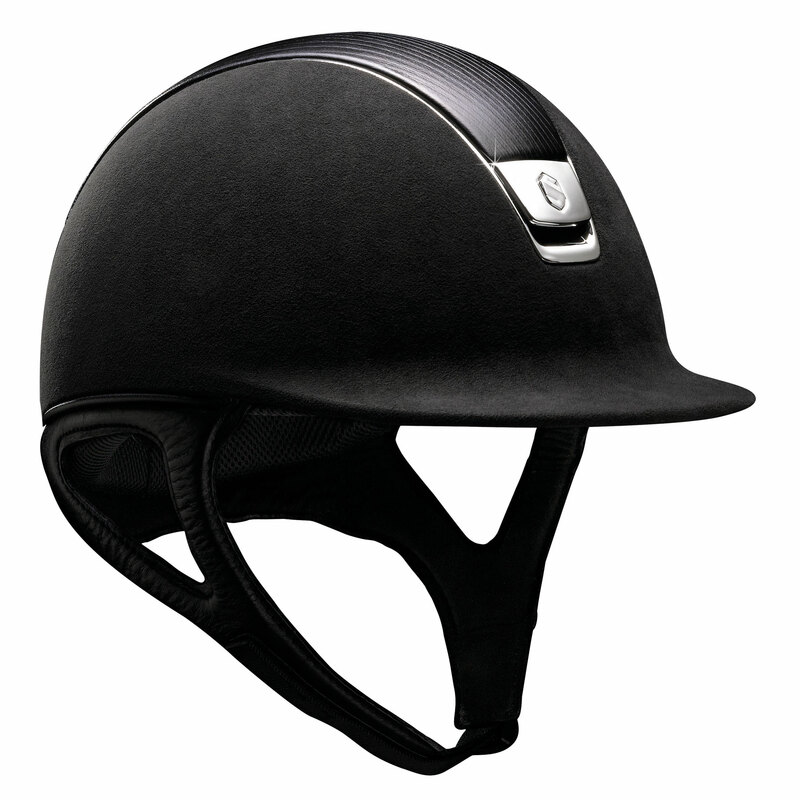 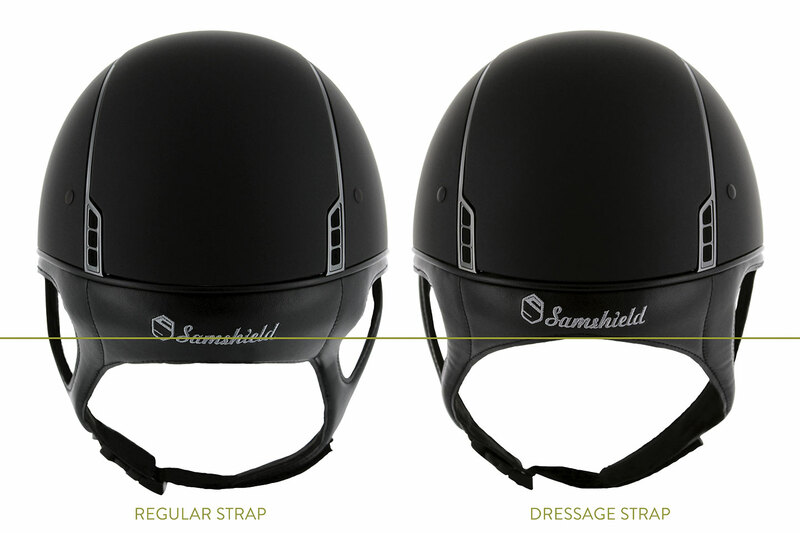 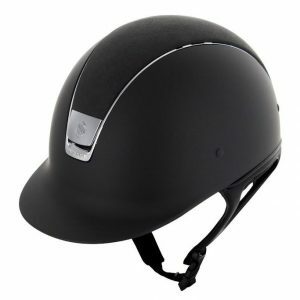 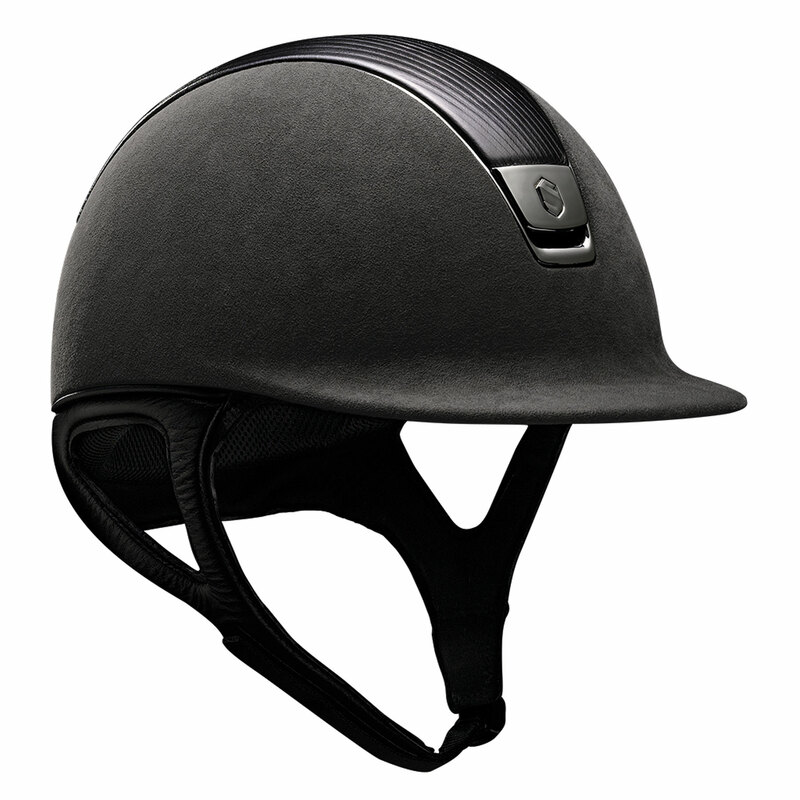 Equipped with a front air inlet, the Premium helmet provides exceptional ventilation. 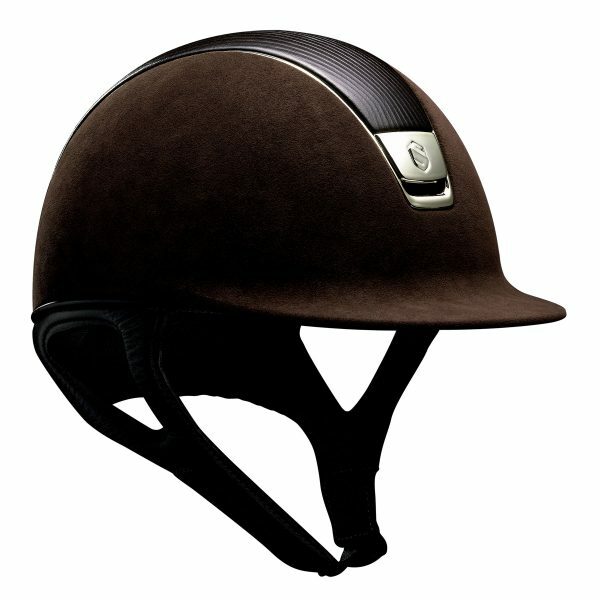 The Premium helmet is available in black, blue and brown.